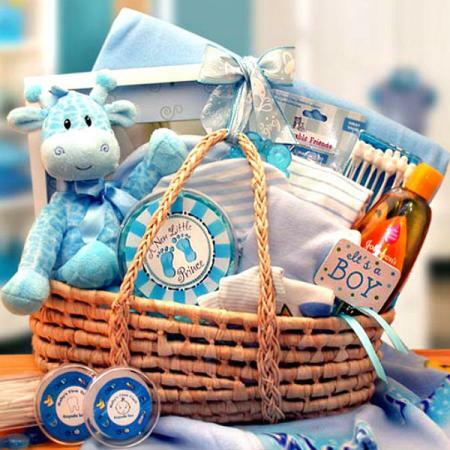 It's always baseball season when this new baby boy gift basket arrives. 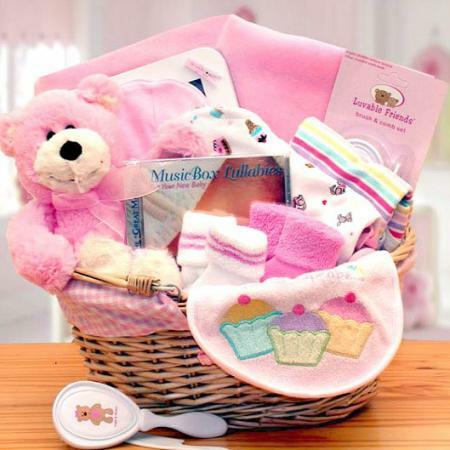 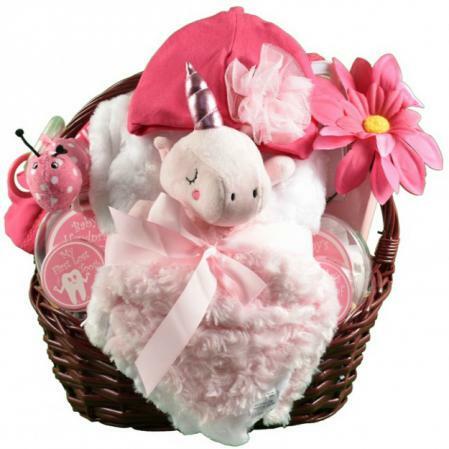 Loaded with baseball-themed baby items, this baby basket is sure to 'steal' their hearts. 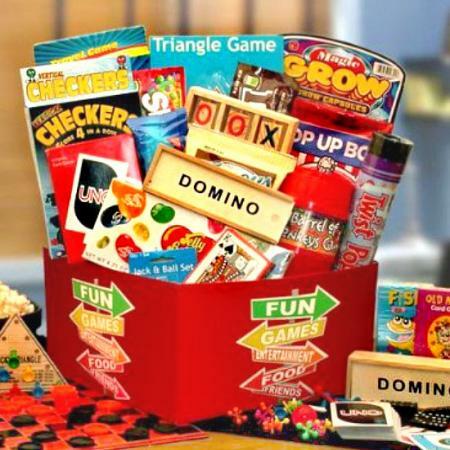 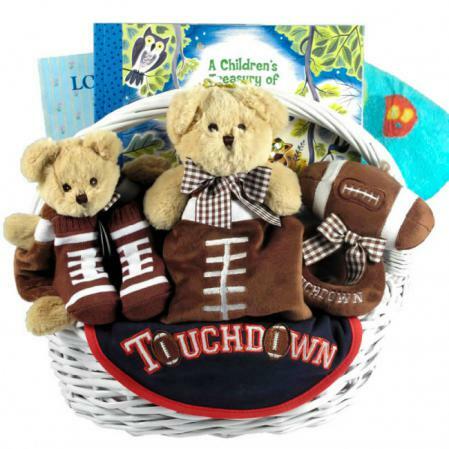 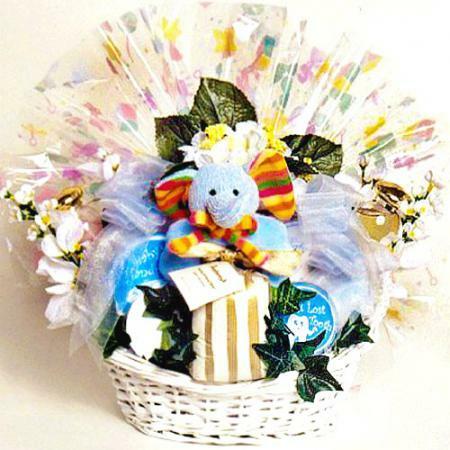 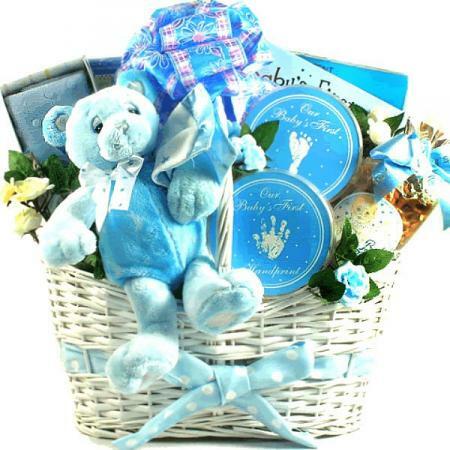 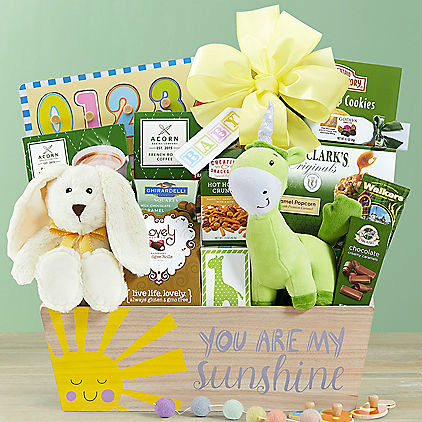 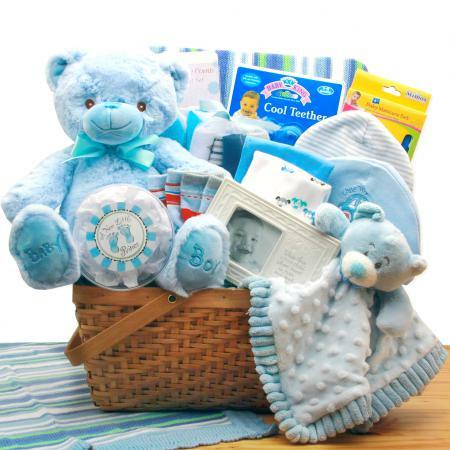 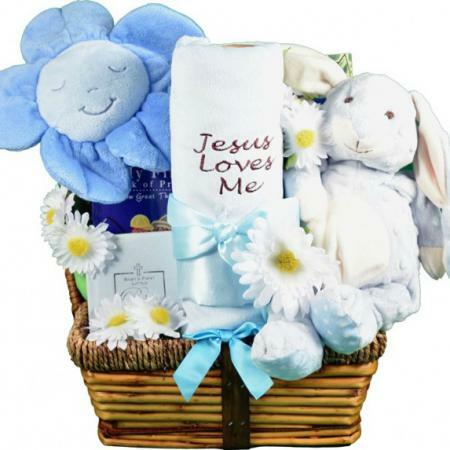 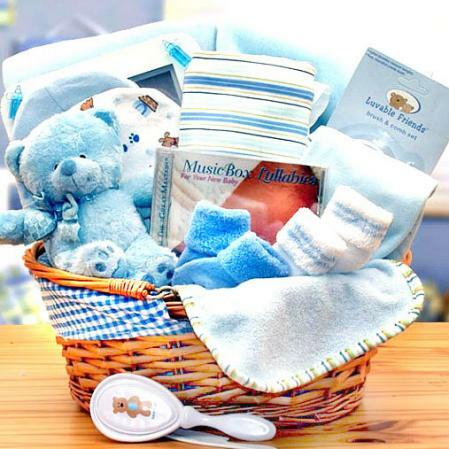 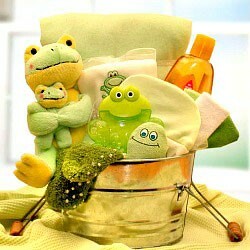 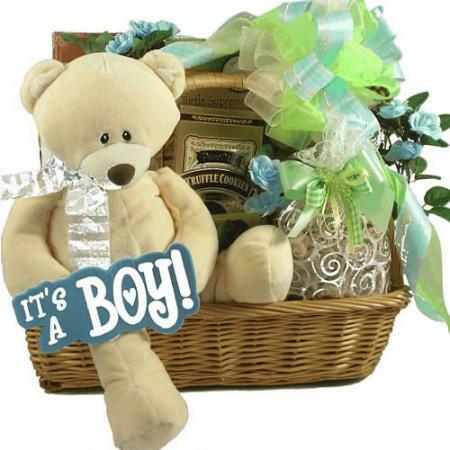 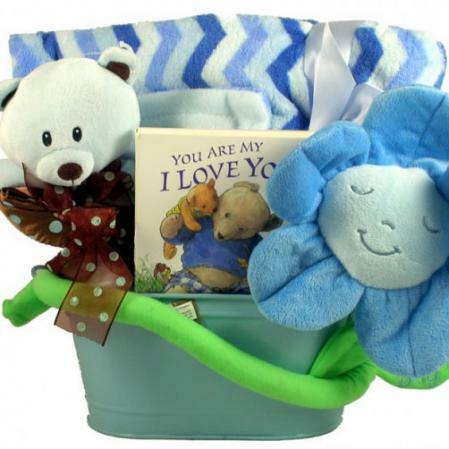 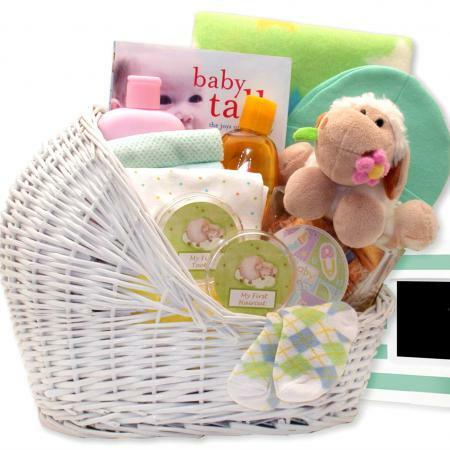 This baby boy gift basket is a home run for sure! 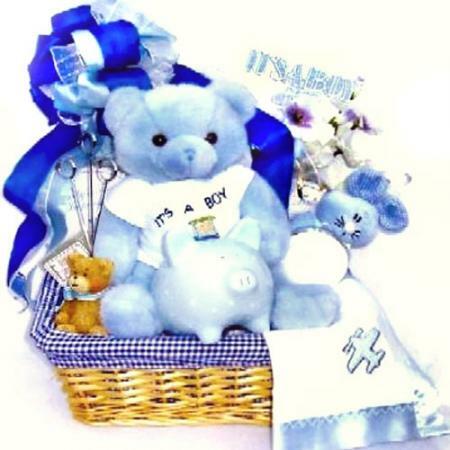 Who would not be a fan of this adorable new baby baseball gift basket filled with high-quality baby boy gifts and keepsakes? 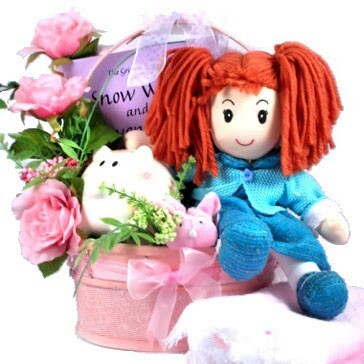 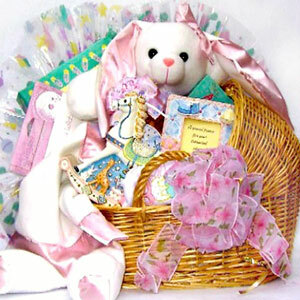 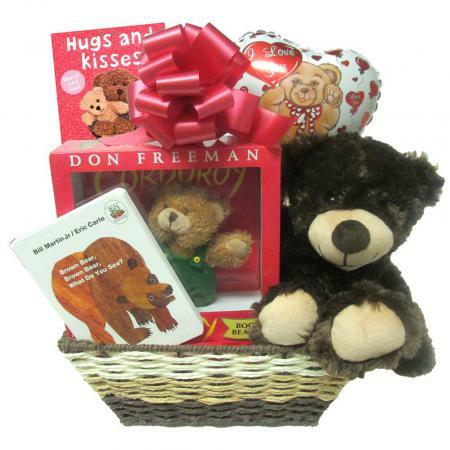 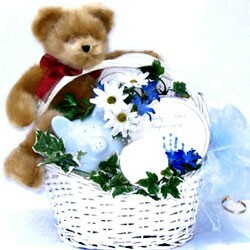 Especially when it arrives artfully arranged in a handsome basket, topped with a designer bow! 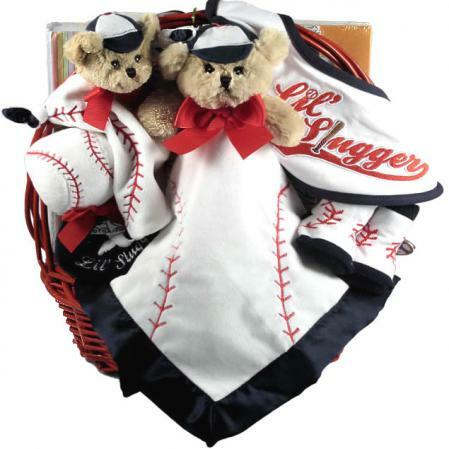 This baseball-themed baby basket is just about as cute as they come. 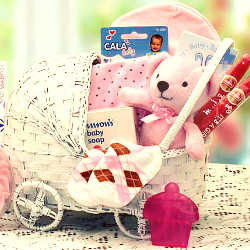 Any new parents are sure to love it! 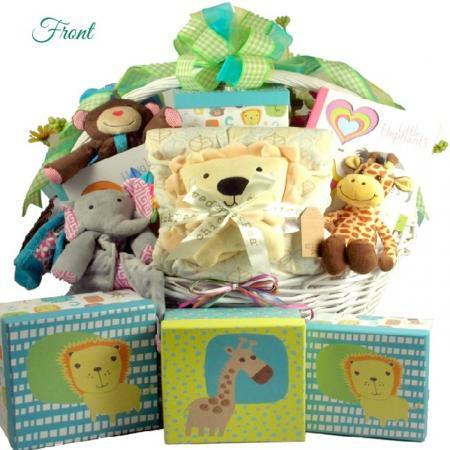 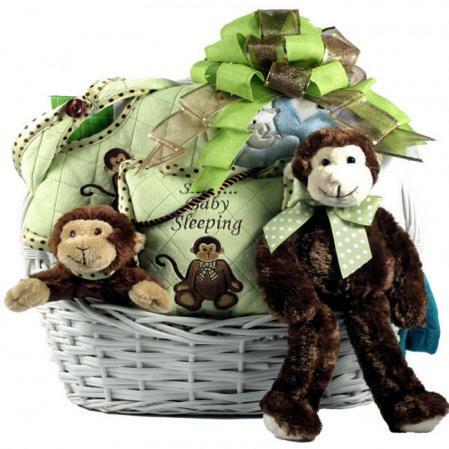 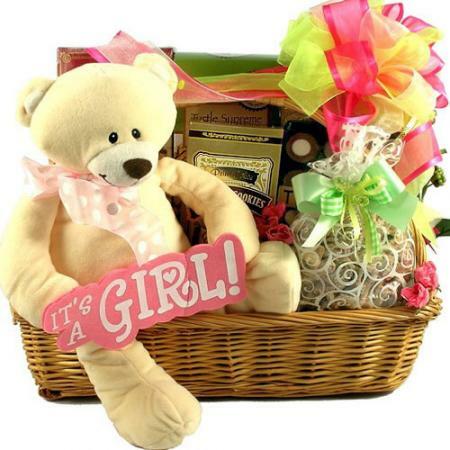 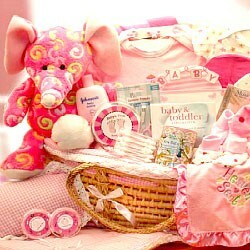 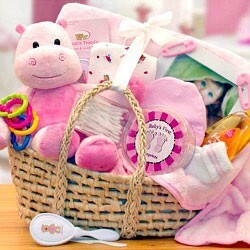 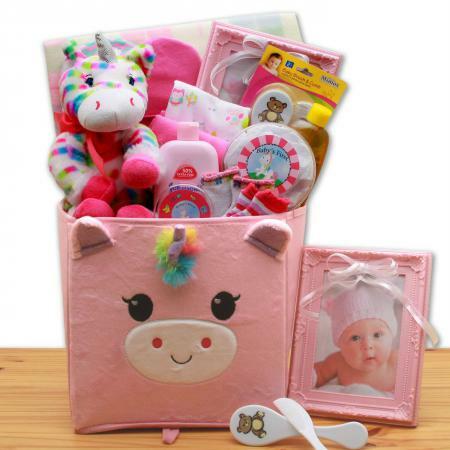 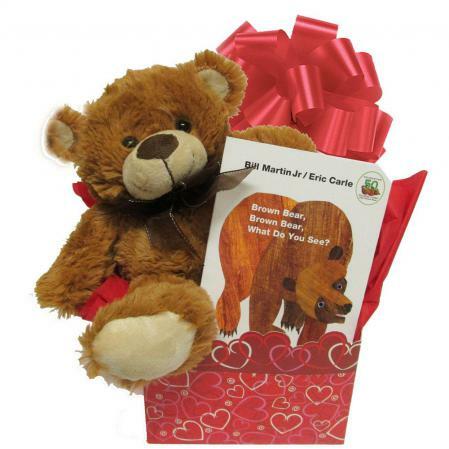 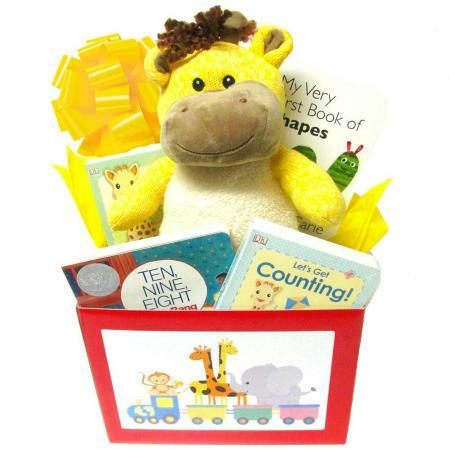 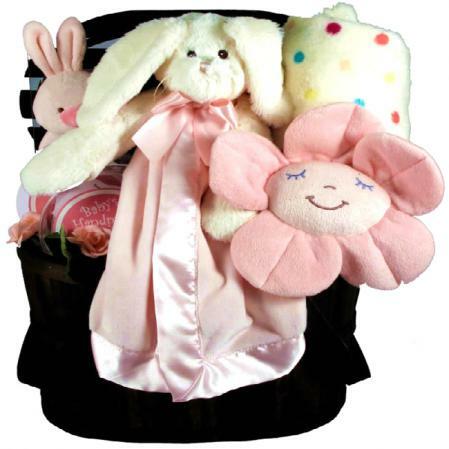 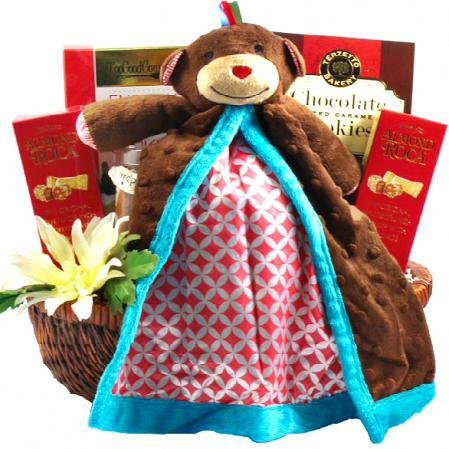 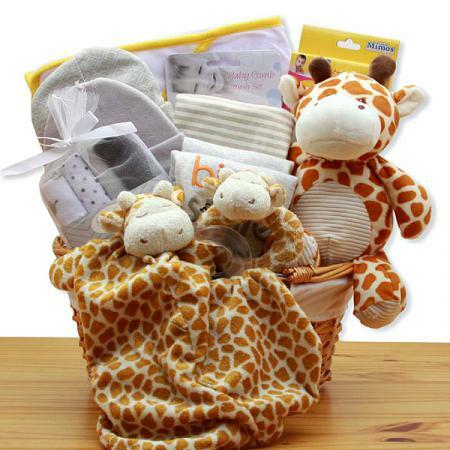 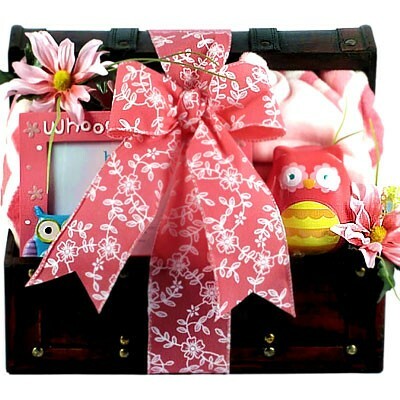 The perfect baby shower gift or to welcome new baby home from the hospital!